Phil and his wife Jane purchased Balcrom from Fulton Hogan in 2013. 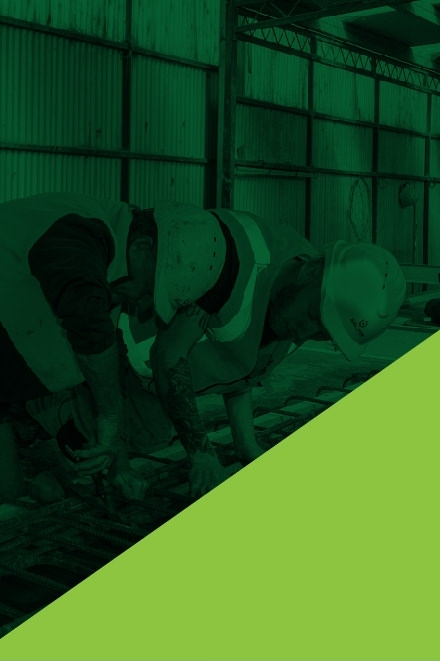 With a background in the composite, building, joinery, windows, roofing and solar energy industries, Phil brings a wealth of knowledge to the Balcrom team. 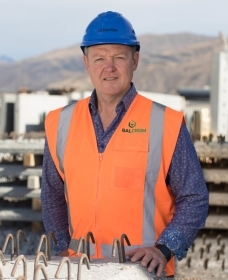 Along with being Director of Balcrom, Phil is also the Vice President of the NZ Precast Association.